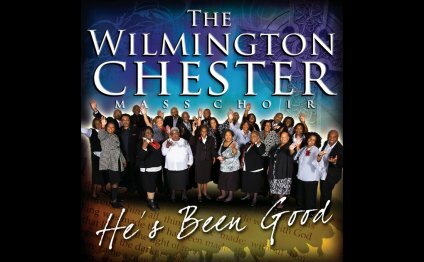 Hosanna: And They Sing the Word album for sale by Wilmington Chester Mass Choir was released Sep 21, 1999 on the Atlanta International label. HOSANNA! AND THEY SANG THE WORD was nominated for the 2000 Grammy Award for Best Gospel Choir Or Chorus Album. Hosanna: And They Sing the Word CD music contains a single disc with 10 songs.